As recently anticipated by co-founder Raffaele Gaito in an interview with us (read here), Mangatar, a Milan and Salerno, Italy-based social games startup, has raised an undisclosed amount of seed funding. The investment was made by dPixel (Digital Investments S.C.A. Sicar), the venture capital firm led by Gianluca Dettori. In conjunction with the funding, Niccolò Sanarico, dPixel, will join the company’s board of directors. 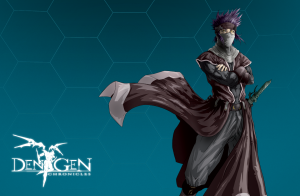 The company intends to use the capital to continue to develop its Dengen Chronicles, a social, trading card game (currrently in beta), which takes place in the Manga world, which allows users to personalize their cards, fight against each others and tell their saga. Founded in marzo 2012 by Andrea Postiglione (CEO), Raffaele Gaito, Enrico Rossomando, Alfredo Postiglione and Michele Criscuolo, Mangatar showcased the game at TechCrunch Italy in September 2012. 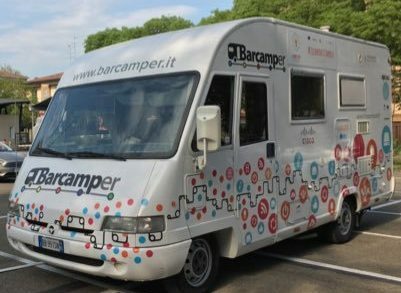 They more recently won the Italian Startup of the Year Prize (read here). Next storyFinSMEs, From Jordi to 2013: The Best is Yet to Come!